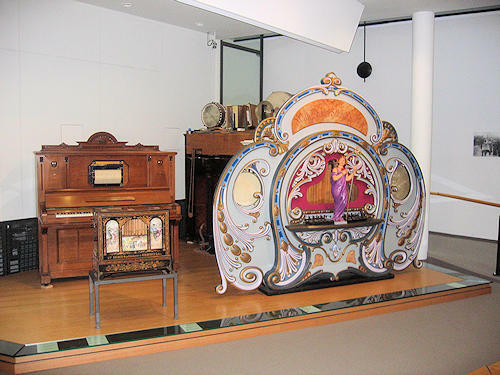 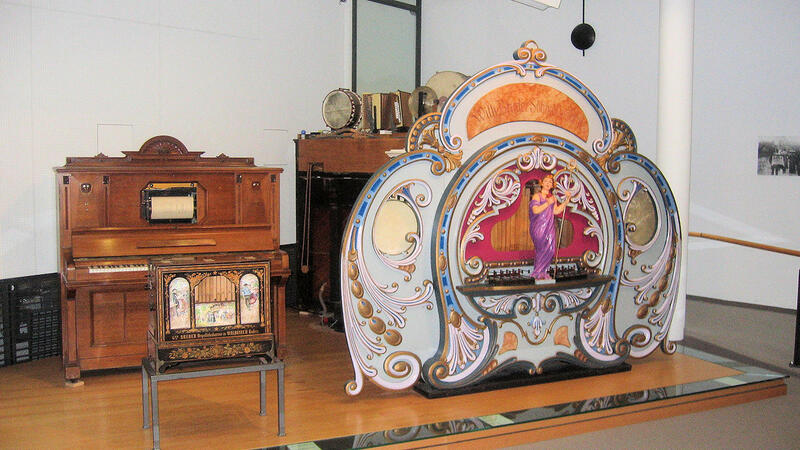 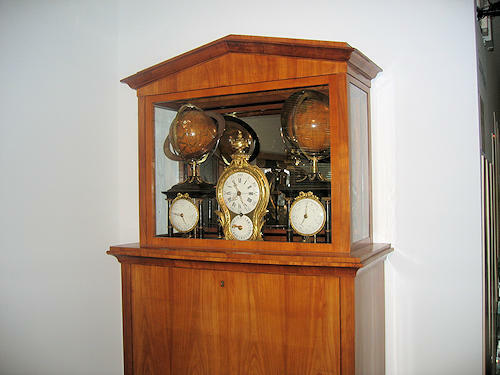 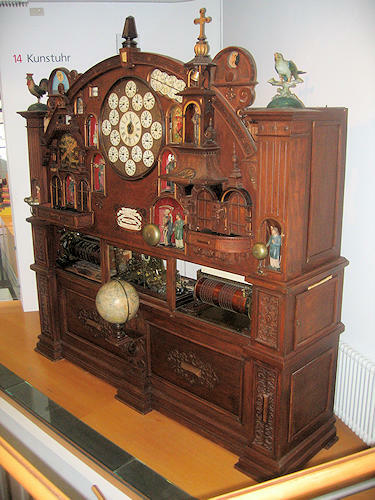 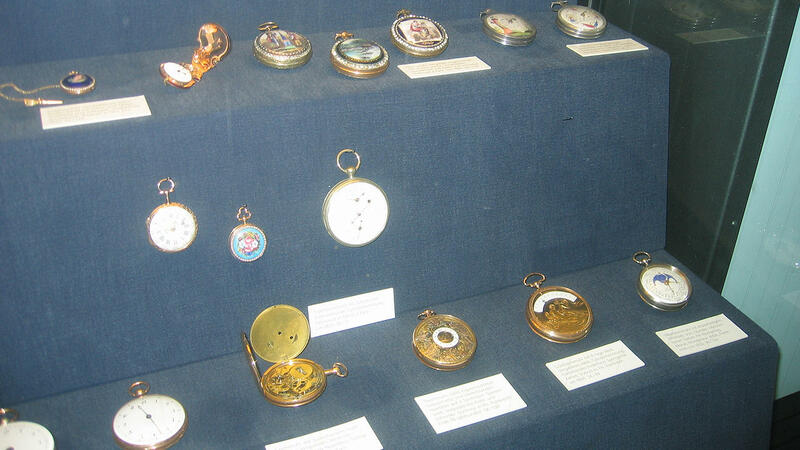 The German Clock Museum contains exhibits of a most diverse origin. 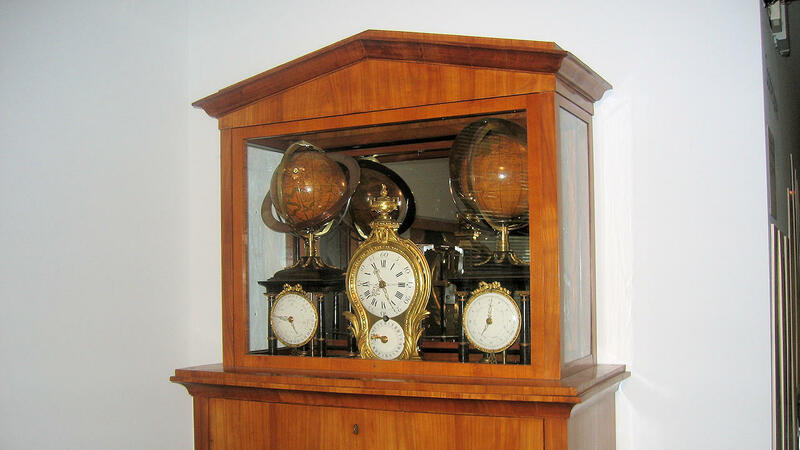 These include a stone age calendar, atomic clock, baroque altar clock, simple kitchen timers, time-punch machine, the first radio-controlled wristwatch by Junghans, cuckoo clocks and much more besides. 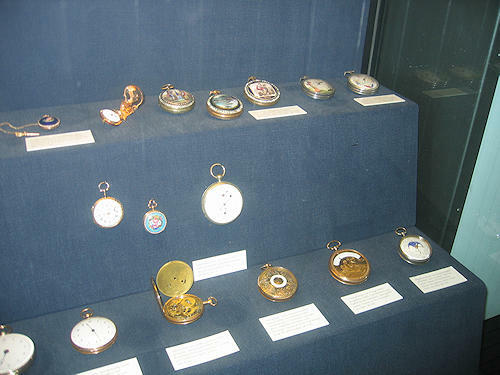 The individual objects are described in detail, and correlations and developments are also closely examined.